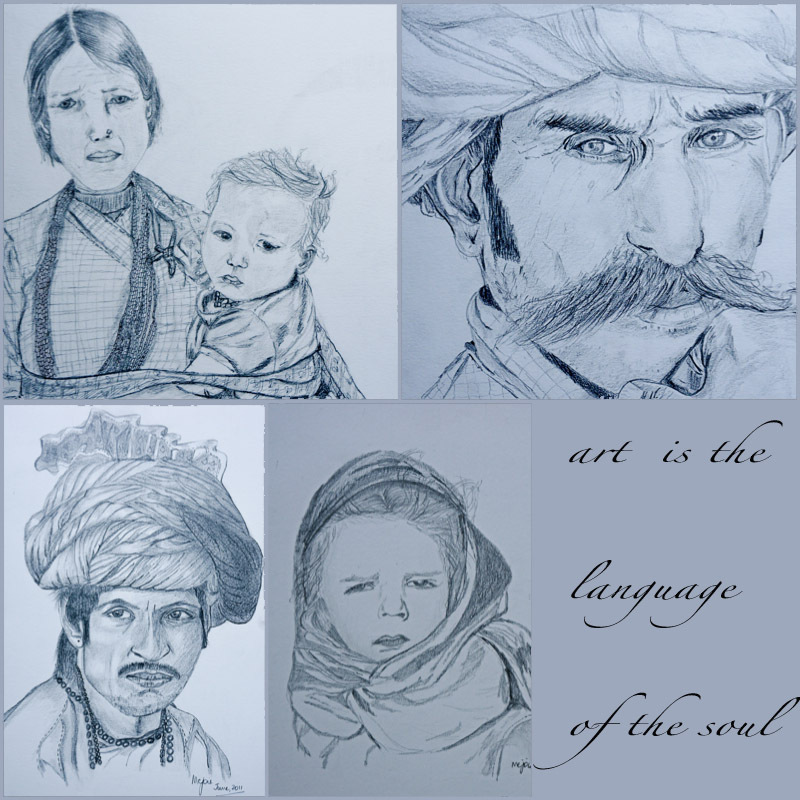 Last month when I was in India, I got an email asking me if I would be interested in selling one of my sketches. I almost forgot that I used to do something called sketching, more like doodling. I used to share them on a site called artwanted. I was quite surprised, other than my mother and a few friends...am not so sure I had many fans. Gives a nice ego boost! We need that once in a while. My last post just did that, thanks for all the nice comments and words of encouragement. Really loved it! I am tempted to share some of my sketches doodling too. I might just have to go look where I have kept them. I had this whole phase with water color too, which was quite a disaster, seriously I have no flair for that medium. I love watercolor but am not sure my hands are made to paint them. I did take some lessons too but my teacher disappeared after a couple of weeks, she said she was going out of town for a few weeks, never called me back. I tried calling her, but her voice mail box was always full. I think my art had something to do with it. Lol! I remember asking my family for inputs on my watercolor and sometimes that had a hard time figuring out what I had panted. 'finally teen' would be very polite and tell me that she does not like watercolor but prefers pencil as a medium. I did take the hint and quit. We had some good laughs! These sketches are almost two years old and I have not had the time to do pick up a pencil and doodle along. 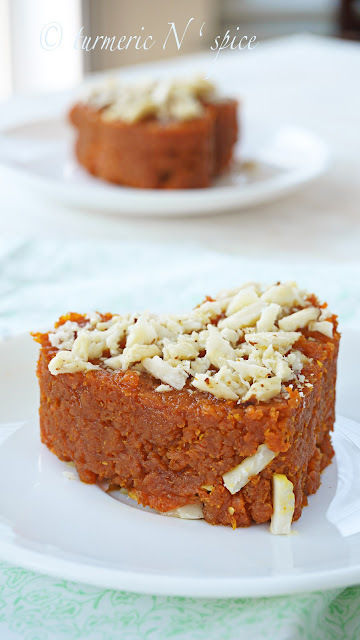 Going back to why you are on my page - gajar halwa. Well, gajar halwa has so many childhood memories, I am amazed that so much time has gone by...I have tried to replicate my mother's halwa, did a decent job, but I do miss her's. :). 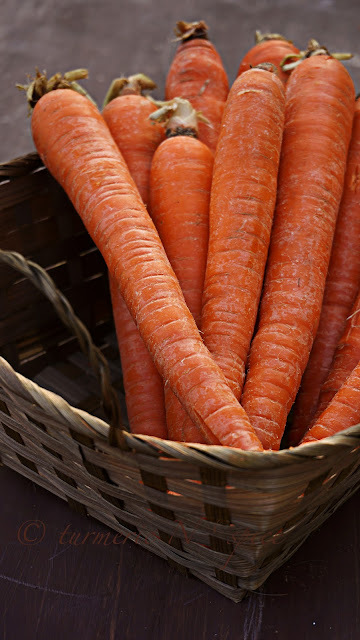 The bright reddish orange carrots called 'Delhi gajar' bought from a local farmer has a texture and taste that these 'branded' carrots cannot match. Even then the halwa was wiped off in a day! Grate the carrots in a large saucepan and cook over medium-low heat for about 15-20 min. Add milk. When the color of the carrots begins to darken add sugar and condensed milk. Cook for 30- 40 min till it has reduced in half, add ghee, saffron, cardamom and cook till it is a thick consistency ( but not dry) and starts leaving the edges of the saucepan. If it does get dry, add some more milk and cook. Add the nuts and raisins. Serve hot, you can used a cookie cutter to shape it or just scoop some in a bowl. enjoy! wow you are so incredibly talented. awesome sketches you have made. realy good to see such great work. 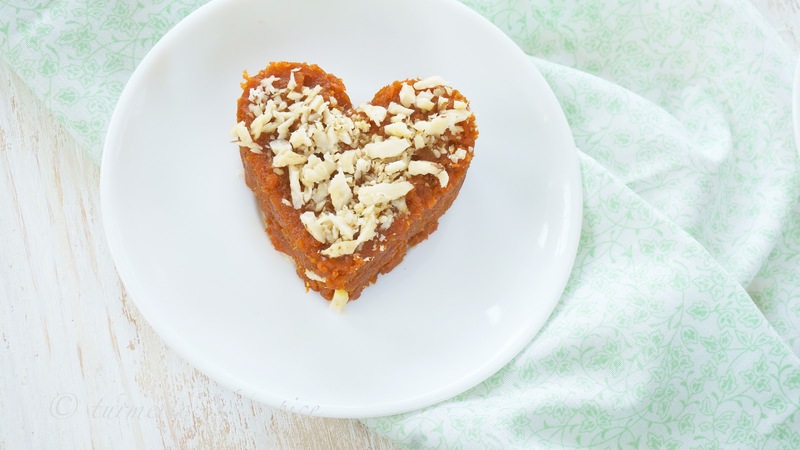 the gajar ka halwa looks perfect. an all time fav. Those sketches are so beautiful! You are truly talented. The carrot halwa looks so tempting! Thank you Angie, coming from an artistic person like you, this sure is a compliment. Beautiful sketches, I need to get one for mine too. 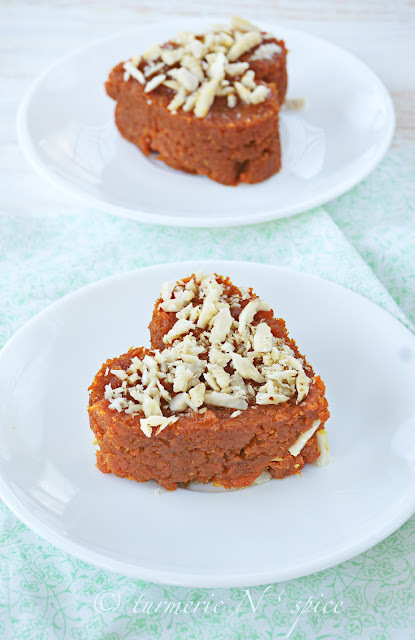 Love gajar ka halwa. wow amazing sketches and halwa! Thank you so much for all the great comments . So encouraging. wow, awesome sketching girl. way to go dear, dont leave your pencil. hold them tight n keep going. Look at those sketches, wow Simi, you are uber talented. The expressions on the face are just so real. A halwa I can't say no to..love it. 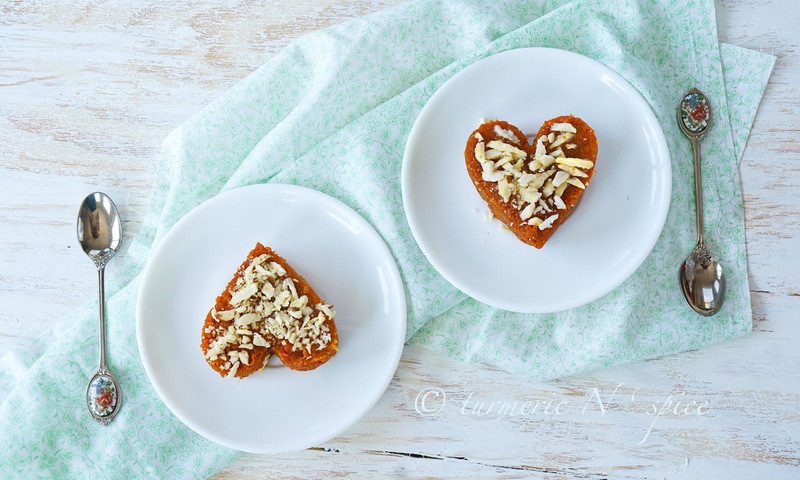 The carrot halwa is mouth watering. And the sketches are awesome - the portraits are powerful and full of character. You have tremendous latent talent - please unleash your potential in greater measure. Have a great week end ! Ramakrishnan, thank you so much for the kind words, you have propelled me to get my sketching pad out. Simi, you are a talent power house, I was fan of you clicks and recipes now your sketches are added to that list too. Great job girl, keep going. Sona thanks am going to go and heck your halwa on your blog. Did I send u a friend request? I don't remember, do check it could be someone else. Thanks for liking my page, will go over to fb now. I haven't seen a gajar halwa in ages, I try to stay away from tempting myself but your pics are so hard to resist. I even have gajar and condensed milk at home.. I'm in trouble. That is such a pretty dish! Great sketches - they have so much character.